Personality: Calm, collected. Hates fighting and will only do so when someone else is threatened. If he is attacked he will activate his Mitsugan Glare which gives him ample time to put distance between him and his attacker. Description: The Mittsugan wielder makes eye contact with his opponent, the opponent is paralyzed for up to 30 seconds. Description: Summons the White Flame Dragon out of his hand to attack his enemy. 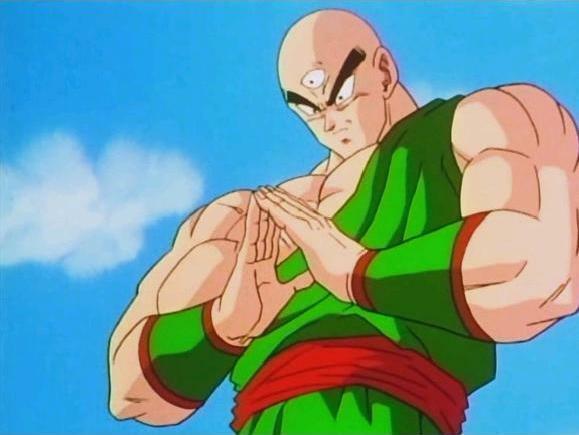 This technique decimates nearly anything in its path but cost an amount of chakra so large that the user is only capable of delivering this attack once per day and leaves the users arm in a state of degeneration that must be stopped by a medic-nin. Description: The form of the White Flam Dragon is absorbed into the body of the wielder, imbuing that person with incredible physical capabilities and new untapped levels of power. While formidable, the technique drains so much energy that the user becomes comatose after the technique runs its course. 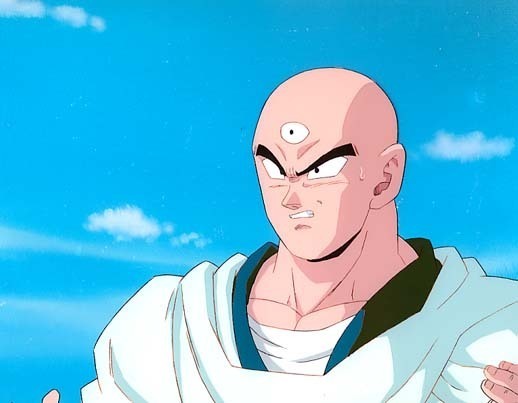 Description: The user uses chakra to augment their physical strikes, causing more forceful blows and slight burns.